For personal reasons, Nemanja Matic chose not to wear a poppy on his shirt. 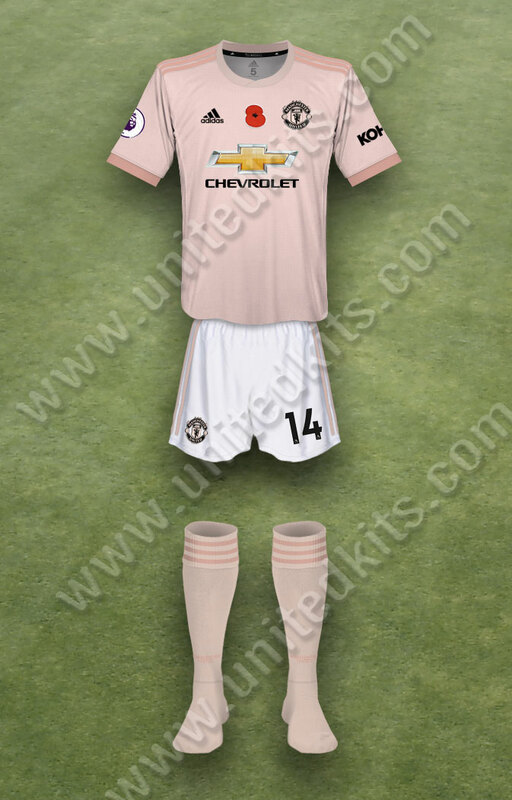 For personal reasons, Nemanja Matic chose not to wear a poppy on his shirt; it was removed before the start of the game. 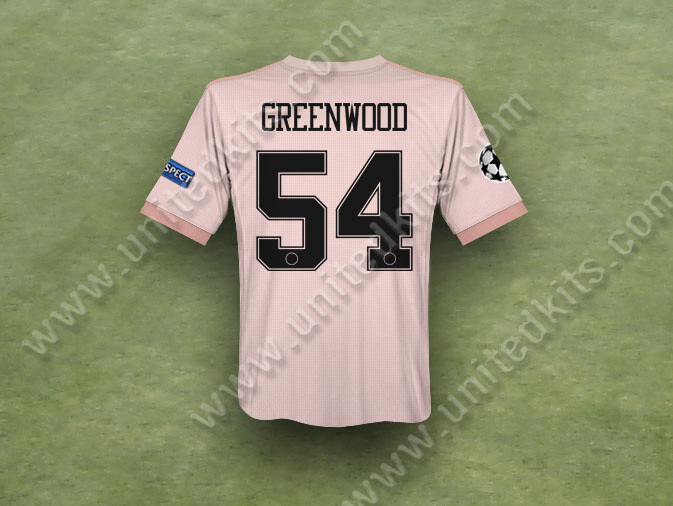 Mason Greenwood's shirt number was printed with the PSG typeface, and their badge squiggled out on the base. 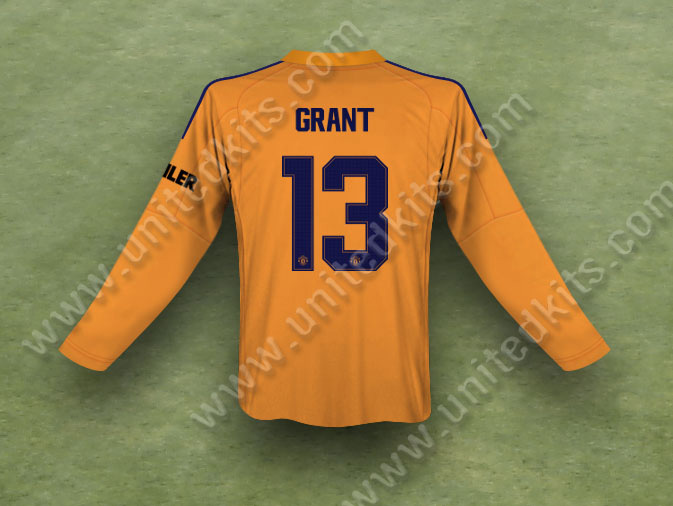 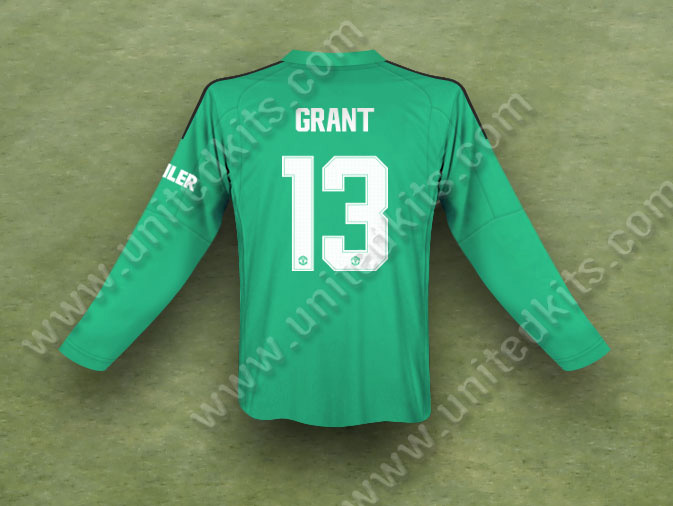 Substitute Lee Grant wore a long sleeved shirt in this tie. Move your cursor over the kit mages to reveal the variants. José Mourinho had to be content with the arrivals of Diogo Dalot (£19.1m), Fred (£47m), and reserve 'keeper Lee Grant (£1.5m) during the summer. 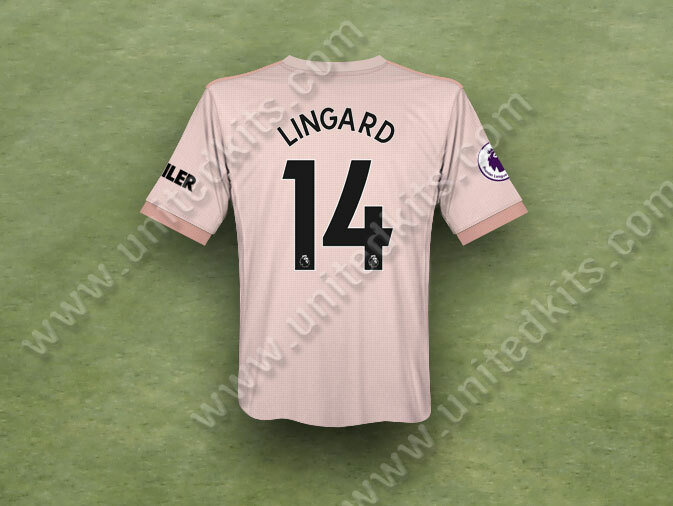 His predictions that United's squad was not strong enough soon proved to be correct, with three defeats by the end of September realistically ending any hopes of the Premier League title. Although United qualified from their Champions' League group, a 3-1 defeat at Anfield left the side nineteen points behind the leaders and resulted in Mourinho's dismissal. He was replaced by Ole Gunnar Solskjaer, appointed as caretaker manager until the end of the season. 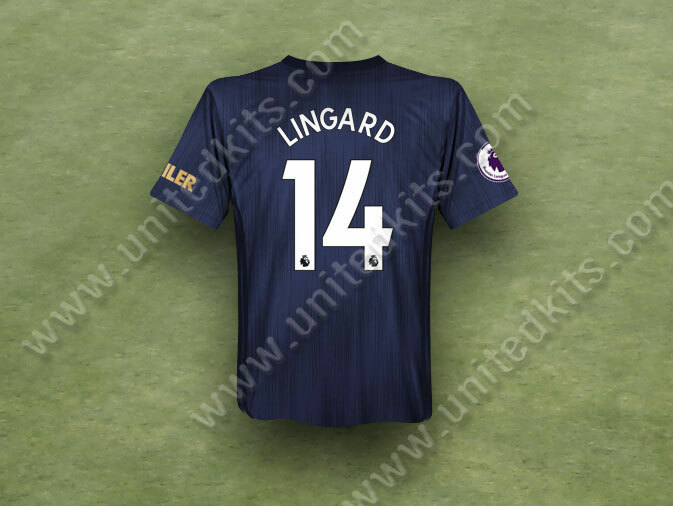 A full review of the season will appear here in June 2019. 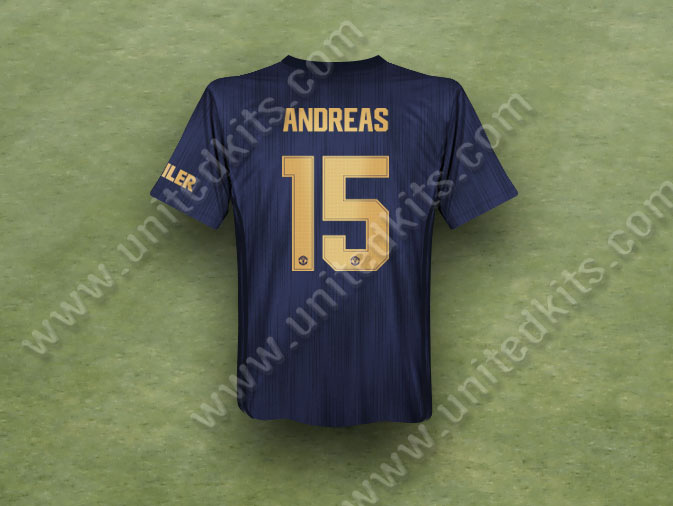 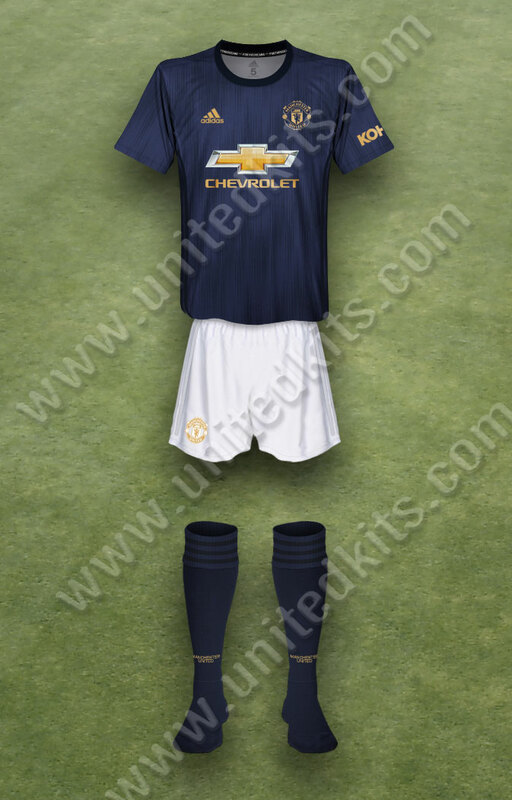 On July 12th, United announced they had agreed a five year sleeve sponsorship deal with the US company Kohler. The club would reprtedly receive £20m per season, a new world record for sleeve sponsorship. 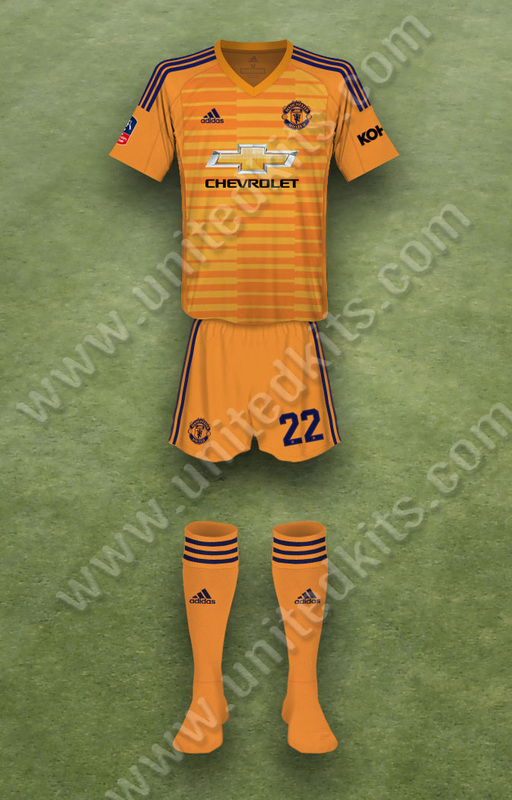 adidas produced three new kit designs. The home kit was launched on July 17th 2017. 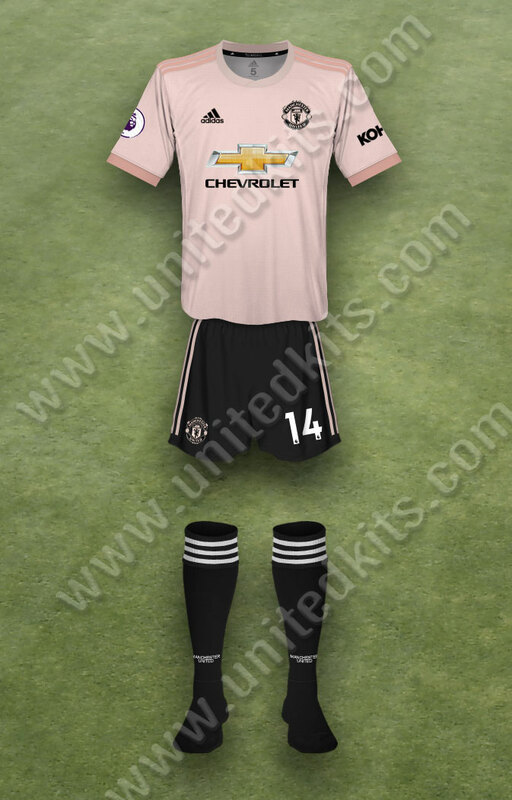 According to adidas, the shirt was inspired by the railway workers of Newton Heath who formed the club 140 years ago. 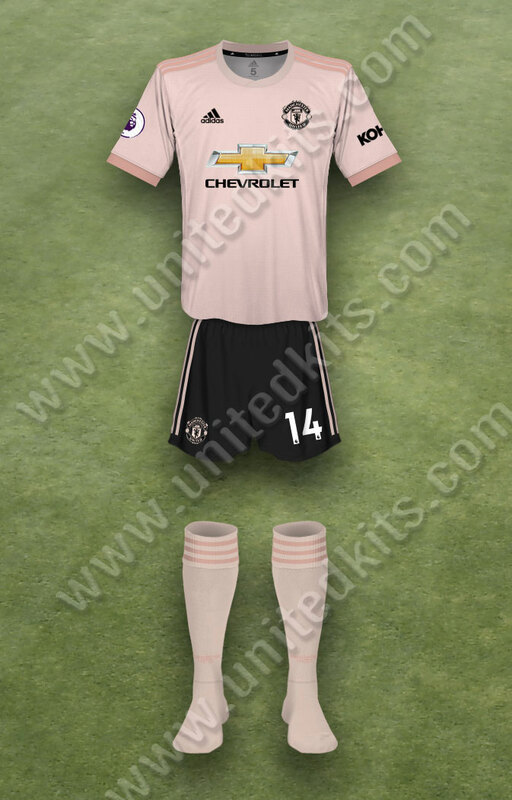 The black shorts were a break with tradition, and not well received by supporters. Buying the full adult kit from United's online store cost almost £135. 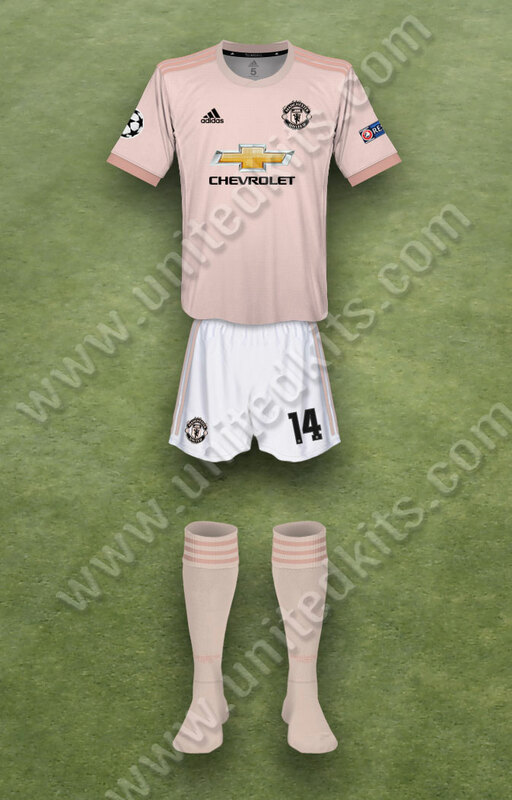 The club's pink change kit, was launched on August 27th, although replica versions didn't go on sale until September 13th. The blue third kit had been launched in May. 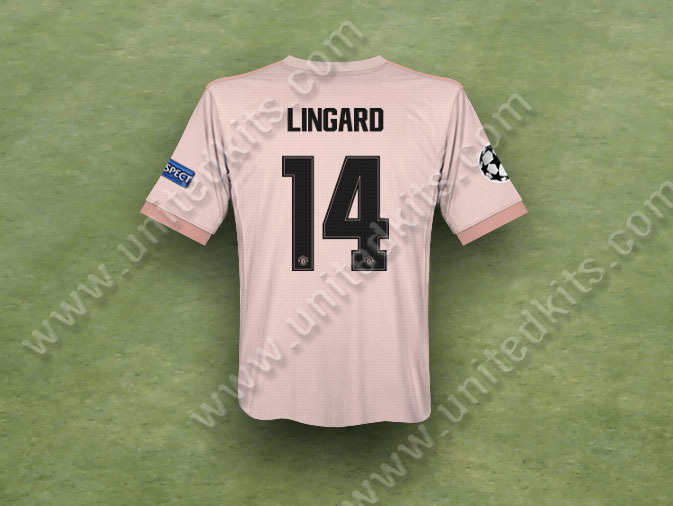 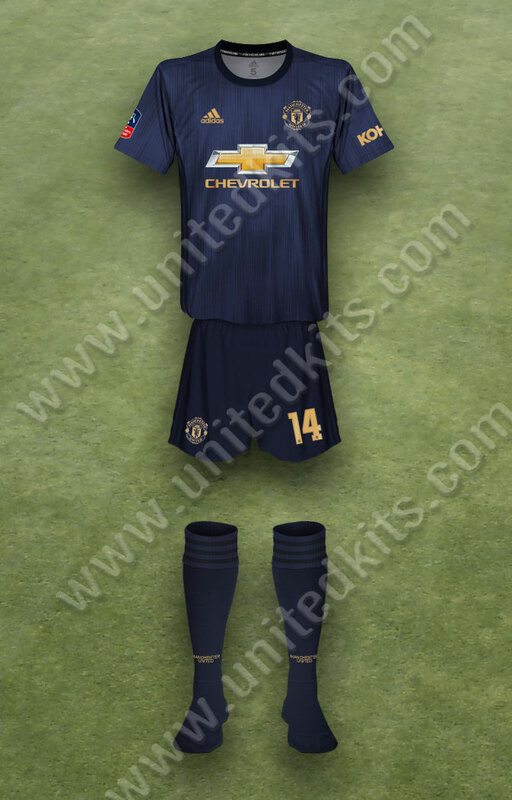 In the Champions' League, United registered the blue third kit as their second choice kit, with the pink change kit as their third choice. 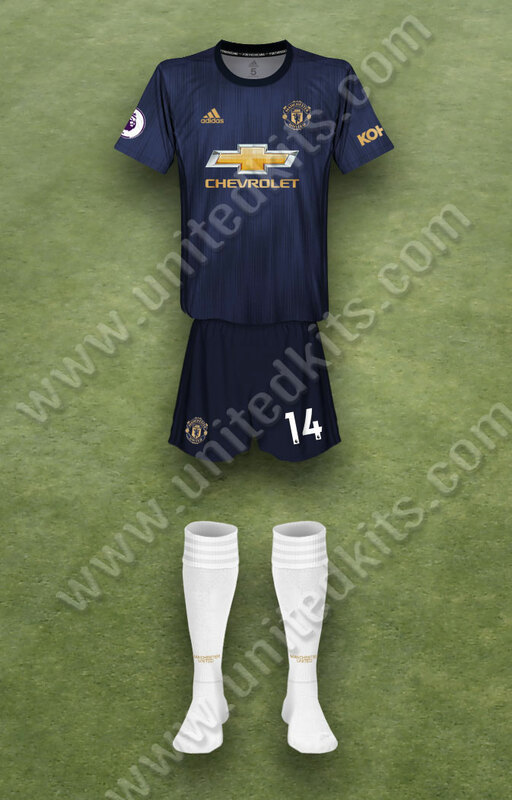 The socks had two component parts; a base sock for the foot and a seperate sleeve for the legs. Some players elected to wear the sleeves with white sports socks. 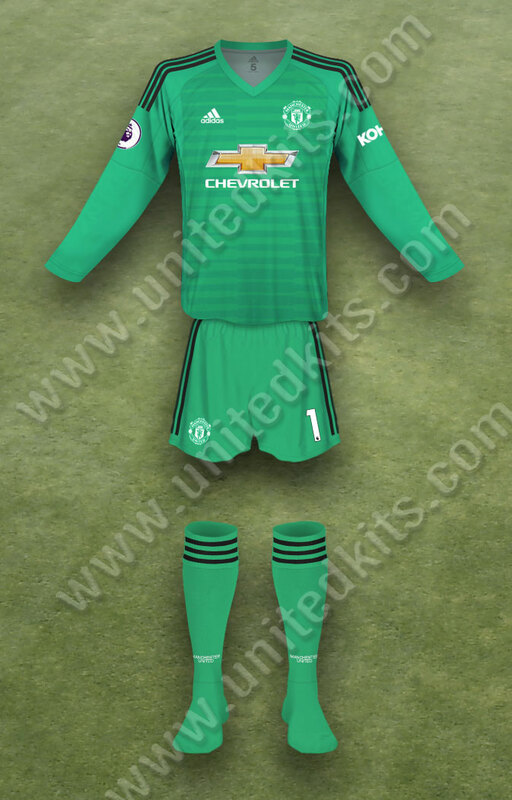 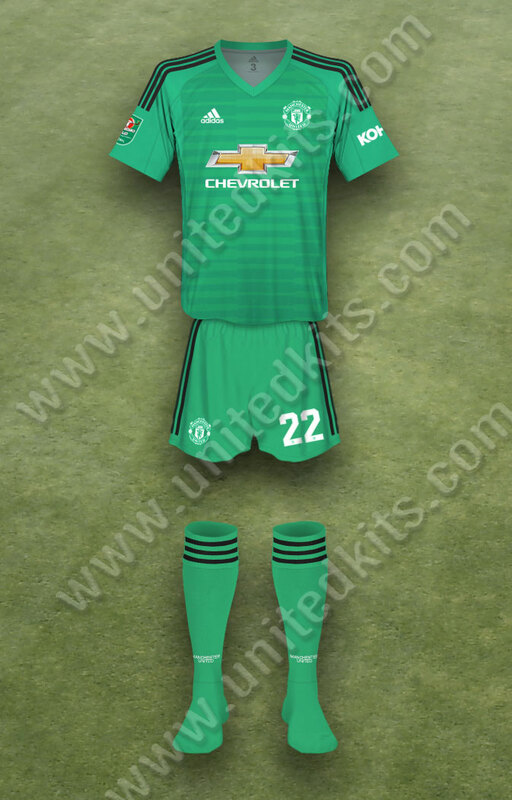 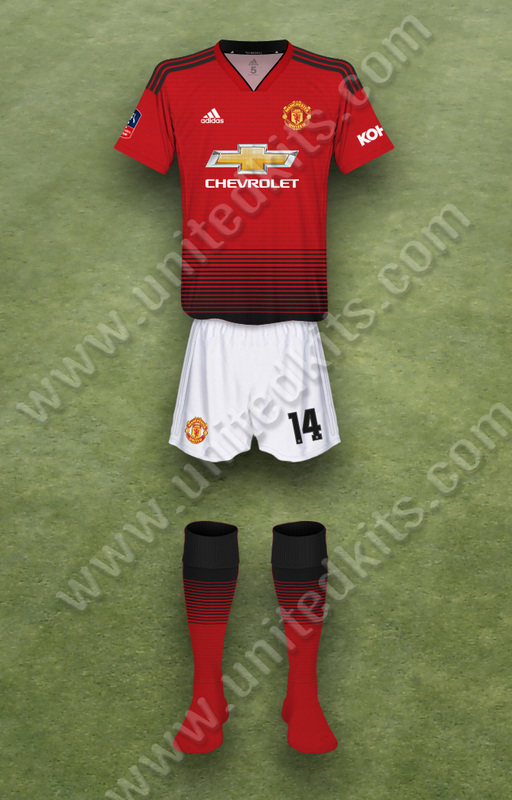 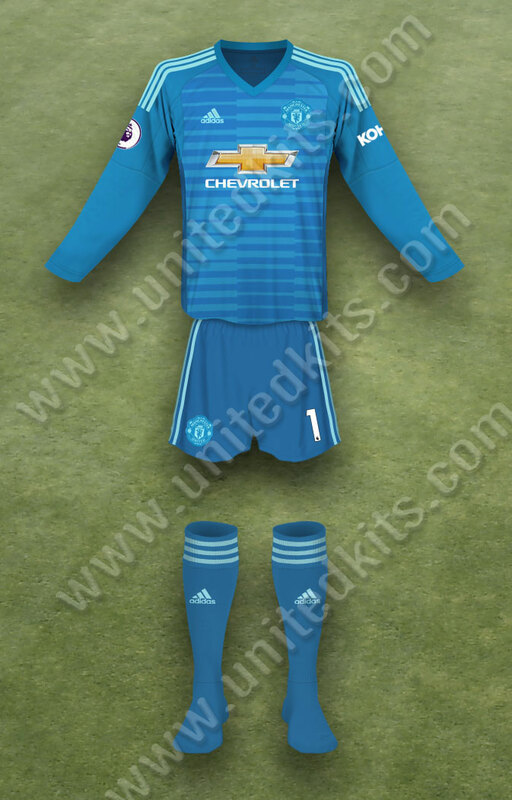 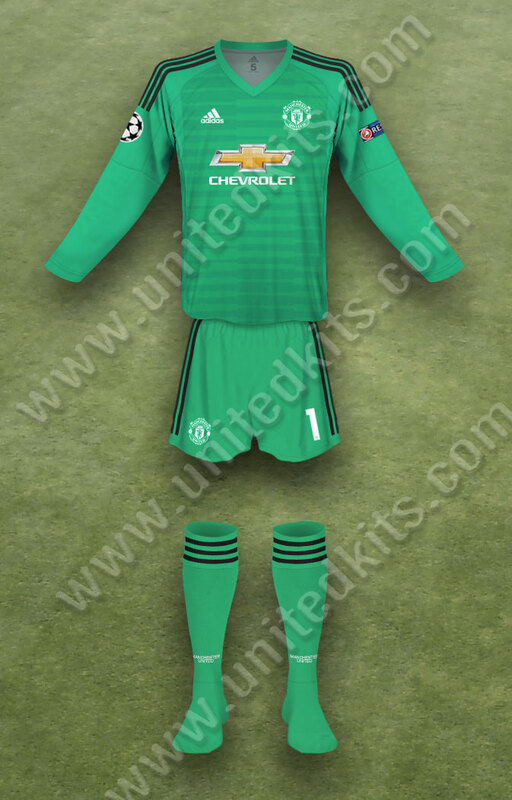 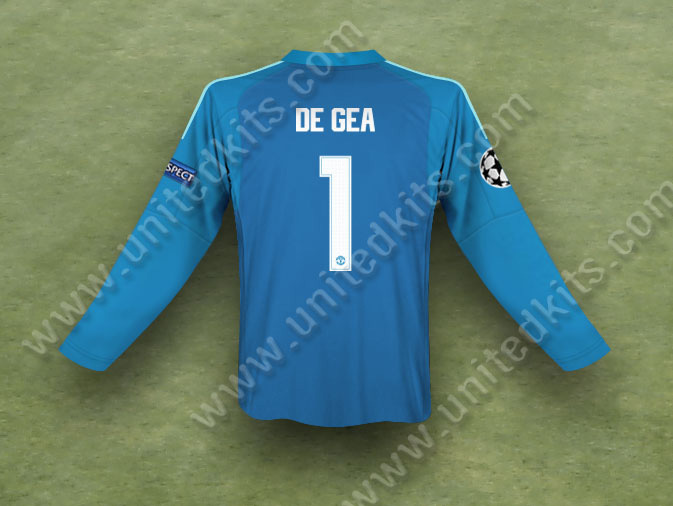 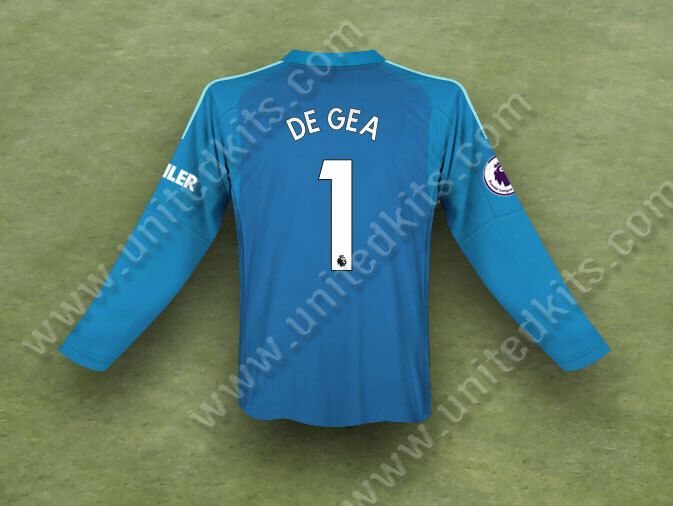 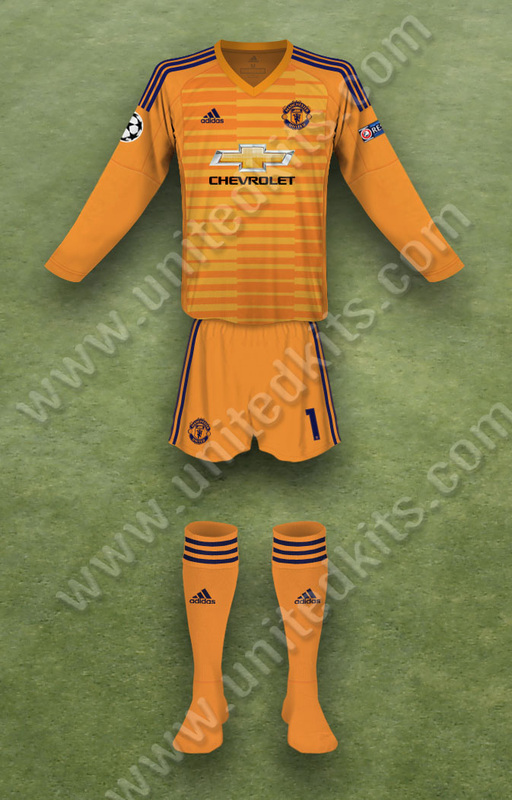 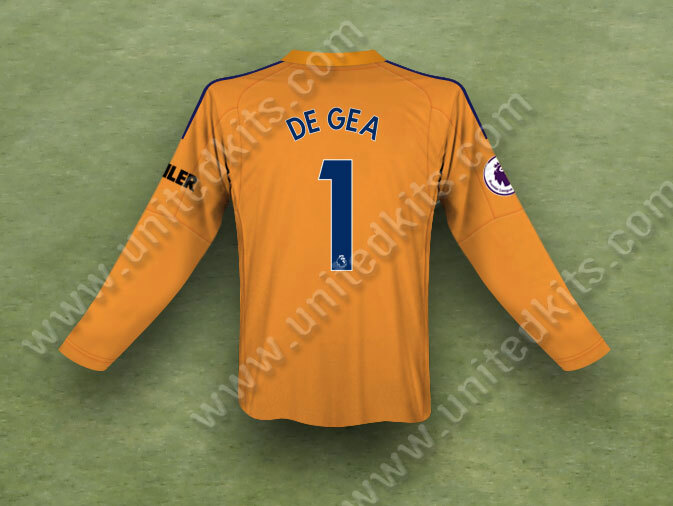 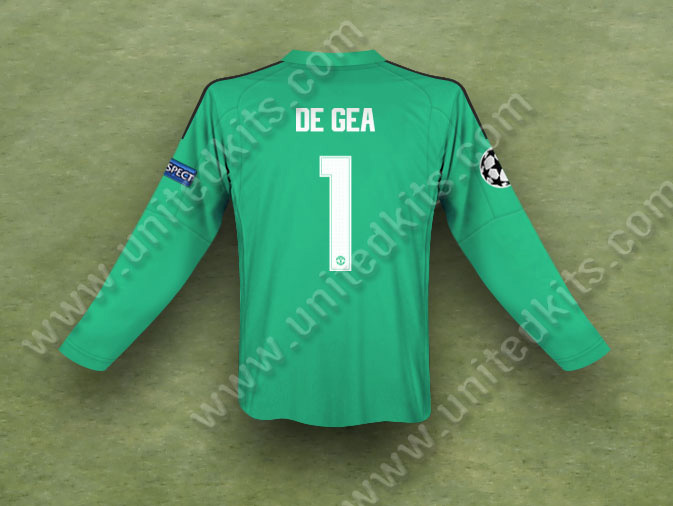 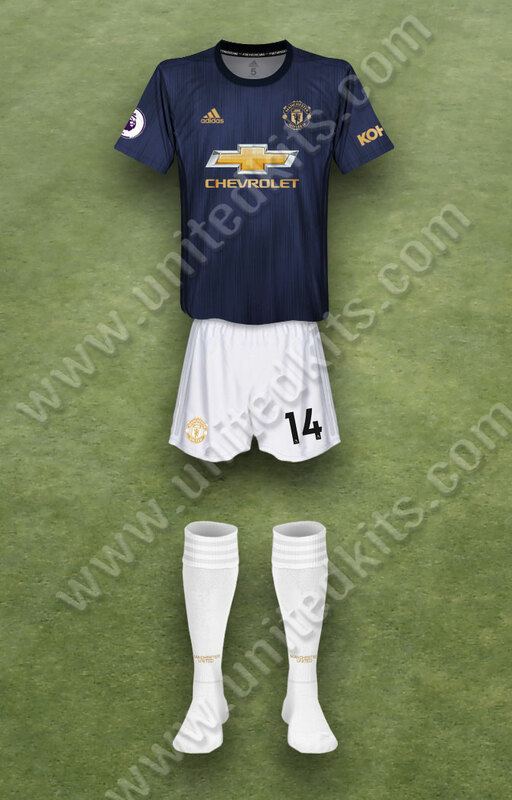 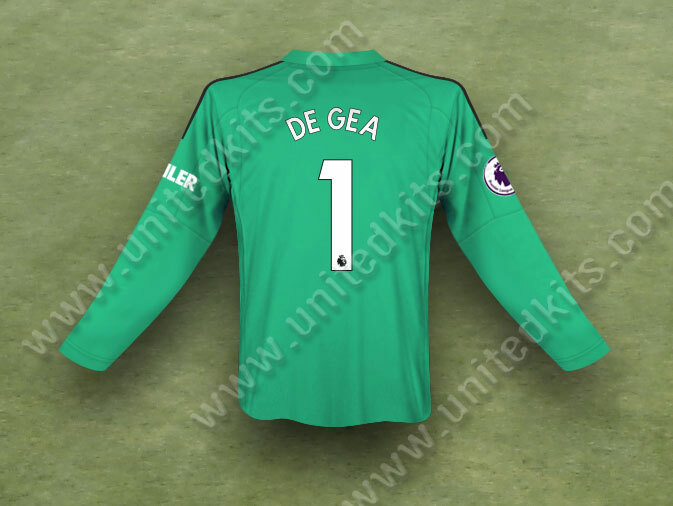 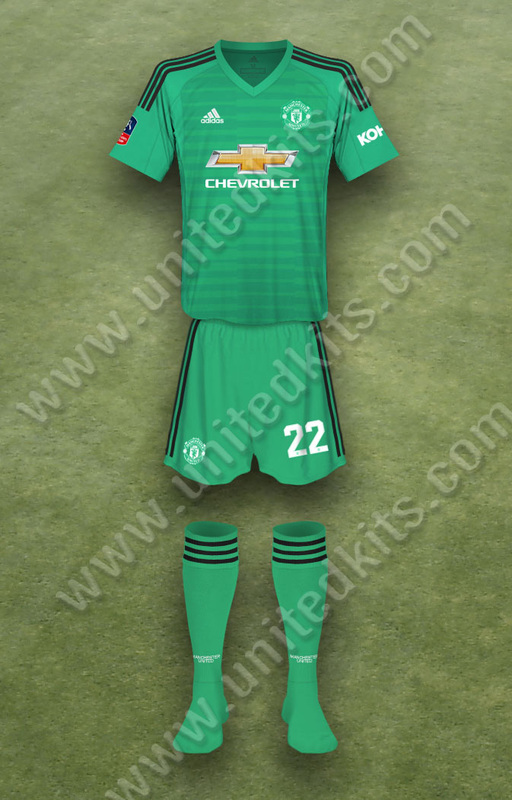 The sock sleeves in the goalkeeper change and third kits have no United branding, and can be regarded as Teamwear.